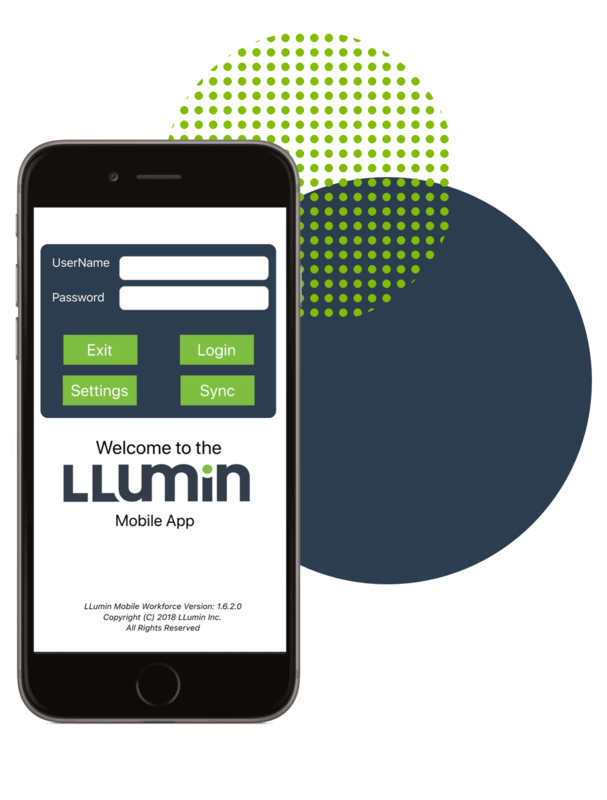 LLumin’s Microsoft Dynamics Interface offers the flexibility to enable spare parts procurement functions to be completed in either system. LLumin’s Microsoft Dynamics Interface enables maintenance managers to complete their important work of ordering spare parts while automatically recording these transactions in their corporate financial systems. This Materials Management software application provides maintenance managers with the tools they need to do their job – to purchase spare parts or requisition purchases, obtain necessary approvals and send appropriate documentation to the company’s Microsoft Dynamics system – Dynamics GP, Dynamics AX and Navision -- so that the order can be properly recorded and vendors can be paid in a timely fashion. This spare parts management tool enables parts and critical tooling demands to be triggered at the point of work, then procured, tracked and received, via real-time information and document exchange between READYTrak and the Microsoft Dynamics system. READYTrak provides significant flexibility to design the procurement process in the way that best meets the needs of financial managers while maintaining a LEAN process for spare parts acquisition. Learn more about the robust spare parts management capabilities of the READYTrak Materials Management system.